Tony Morrison's tweet - "Hiiiii!!!!!! 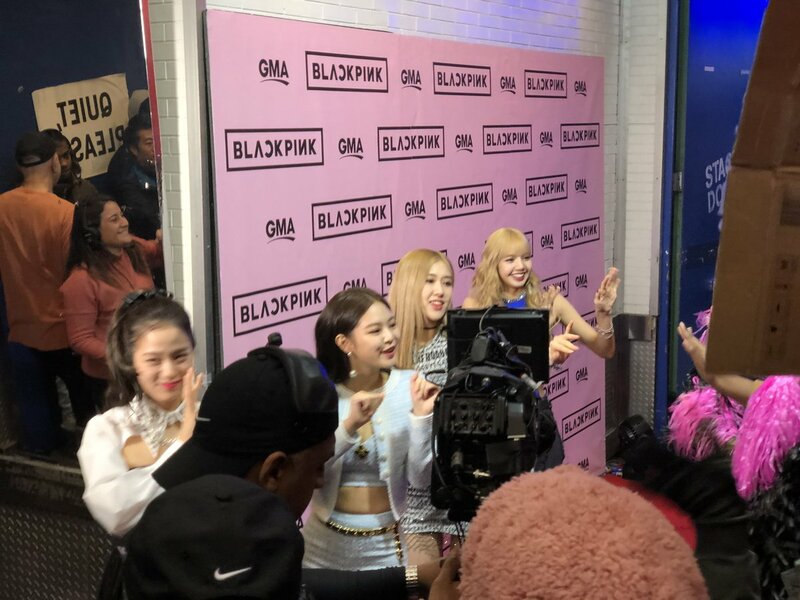 @ygofficialblink has arrived @GMA in Times Square! #BLACKPINKonGMA #BLACKPINK #블랙핑크 #INYOURAREA "
Hiiiii!!!!!! @ygofficialblink has arrived @GMA in Times Square! [TR] Merhabaaa!!!!! @ygofficialblink @GMA Times Square alanına vardı!